Kranj, a self-described “picturesque old town in the center of Slovenian Alps,” unveiled a monument to Bitcoin this week. 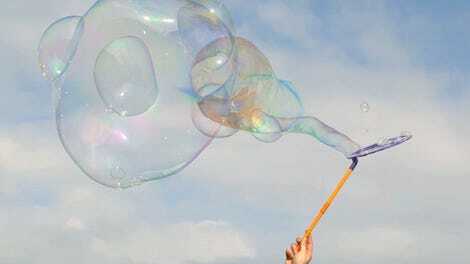 To many regulators around the world, cryptocurrency is increasingly viewed as a perplexing nuisance. Accordingly, the three-ton monument resides in the center of a three-road intersection. 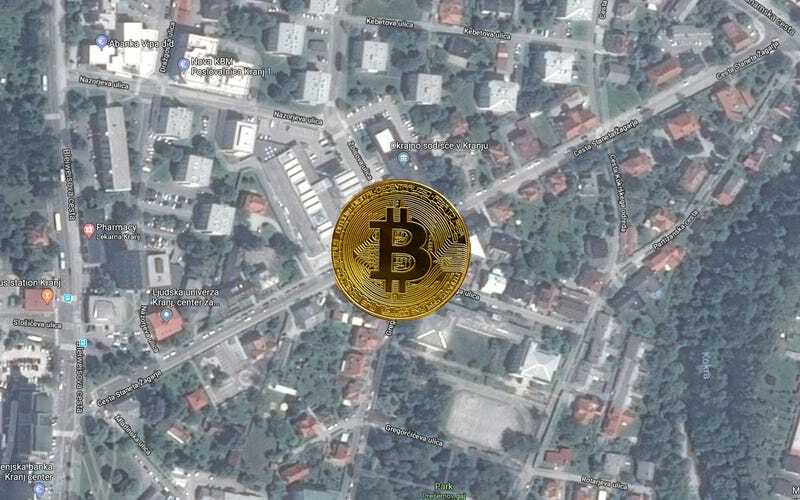 According to Reuters, Kranj’s mayor got the idea to enshrine bitcoin at the intersection of Ziosova Ulica, Cesta Staneta Žagarja, and Gregorčičeva Ulica via a Facebook poll. Bitcoin itself has struggled in recent months, dropping from a high of around $20,000 per coin in mid December to barely over $9,000 currently. Much like the value of the coin, the website of the monument’s designer, Aleksander Frančeškin, appears to have crashed. Additional photos of the roundabout’s new distraction can be viewed on the website of local photographer Andrej Trček.